The reveal of Zorro during the Once Upon a Time series finale on Friday night was a small moment, but also a wonderful one. After all, it answered one of the series’ long-burning questions: Who was Lily’s father? Death within the world of Once Upon a Time can mean many different things, but at times, it can mean peace. That was our takeaway from what was the biggest death of all over the course of the year. Could a Once Upon a Time season 8 ever happen down the road? Following tonight series finale, is there hope for a Once Upon a Time season 8 at some point far down the road? We don’t think that there’s ever anything wrong with asking this question. Mrs. Carter: There’s really no question that today is a super-sad day; later tonight, the final episode of Once Upon a Time is airing on ABC, and with that we’re all losing one of the most interesting and iconic television shows of the entire ‘shipping era of television. 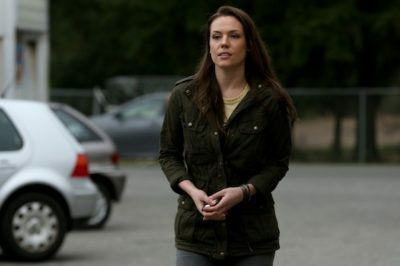 Moving into Friday night’s Once Upon a Time series finale, who are some of the characters who have been forgotten about the most? Want to know what lies ahead on the Once Upon a Time series finale? “Leaving Storybrooke” is the title for Friday’s grand finale, and based on some of the information that is out there via ABC, this one is going to be epic. On Once Upon a Time season 7 episode 22, the magical spell is finally going to be over. The series finale is entitled “Leaving Storybrooke,” and this is going to be a chance to see everything with this story come full-circle. Once Upon a Time season 7 episode 21 is going to serve as a way to kick off the two-part finale event and based on some of the information that we’ve got right now, signs point towards this being a heck of a powerful installment. Over the course of Once Upon a Time season 7 episode 20, we had a chance to learn about our final villain — and we certainly think that this one in the Wish-World Rumpelstiltskin is as evil as evil can be. 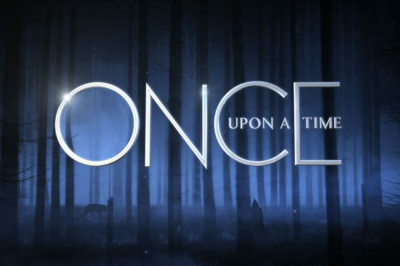 Sometimes, a title really speaks for itself and we certainly think that this is the case when it comes to Once Upon a Time season 7 episode 21.